Narus Health, Inc. provides palliative care services to patients facing a life-limiting illness. A US-based company that assists in care coordination, provides in-home care and real time assessments, presents evidence-based knowledge of treatment options, and empowers patients to make informed decisions about their health and lifestyle. 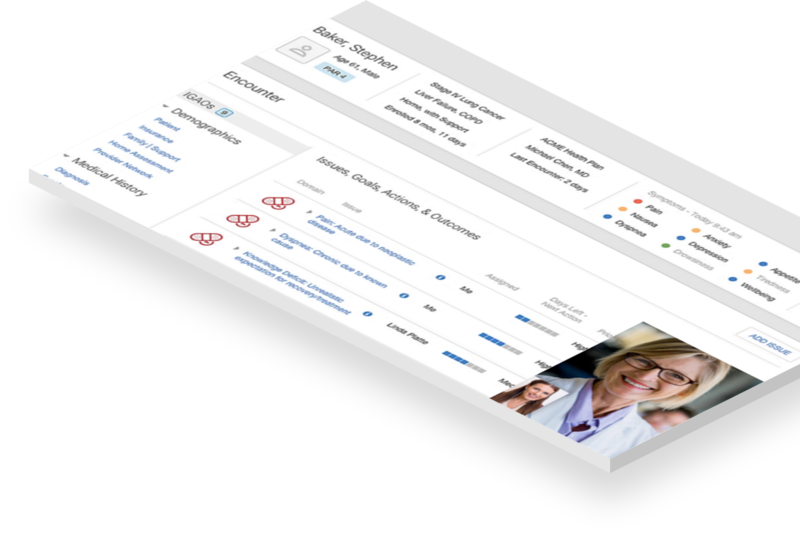 Compassion is a secured web-based dashboard for doctors and nurses to review patients’ medical histories. 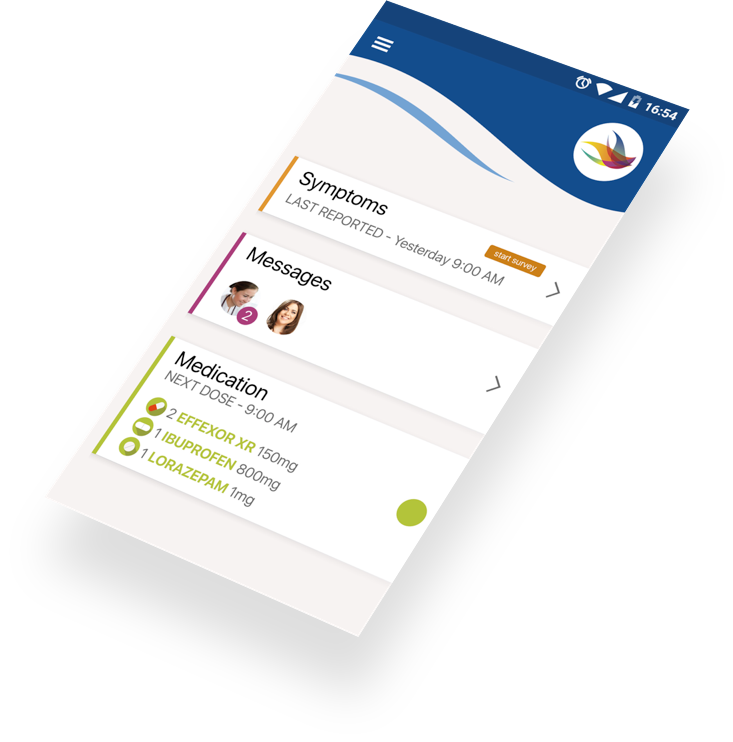 It enables chats between patients, doctors, and caregivers, and shares private documentation with authorized recipients. 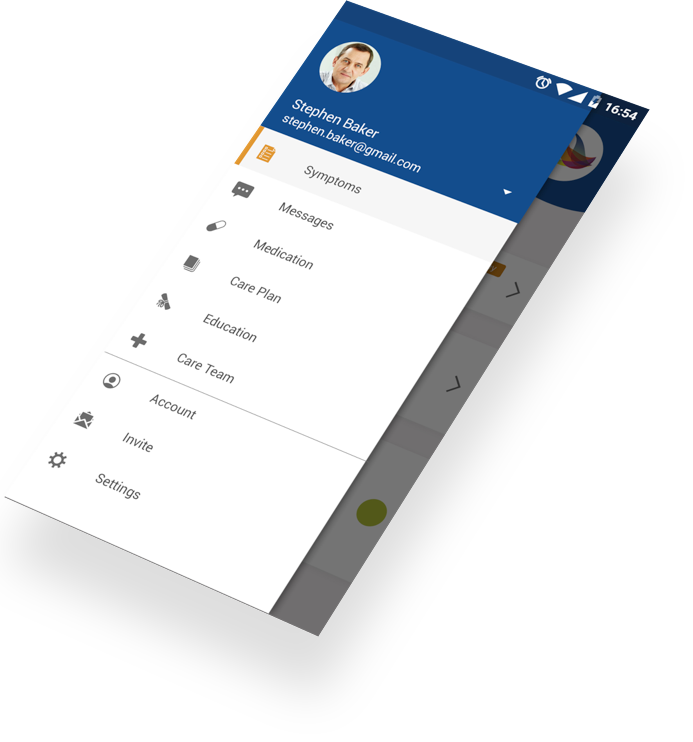 mPower is an app that supports multiple user roles. It helps patients to keep track of all their medications, doses, documentation, and personal data, while staying in touch securely with doctors and loved ones. 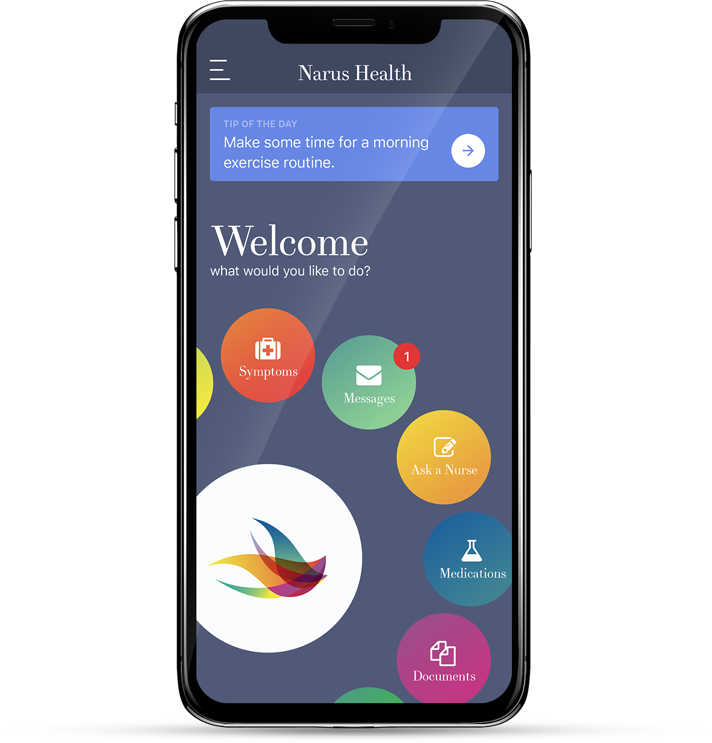 Create an efficient way to handle all the medical documentation in a secure way, with an easy-to-use mobile application to boost Narus Health products ahead of its competitors. The content had to be displayed in an eye catching way across different platforms. The client also wanted to improve the app’s design with accessibility features, such as vision problems. We designed a cross platform app that took in mind the user experience that we wanted to deliver, to make it simple yet powerful. Using the latest mobile technologies, we were able to quickly deploy a useful product that added value to the company, and to users who were empowered to customize their experience with the app and improve relations with their doctors. Patients now have an easy-to-use app to check their updated reports, stay in touch with doctors, and track the status of their prescription in real-time. 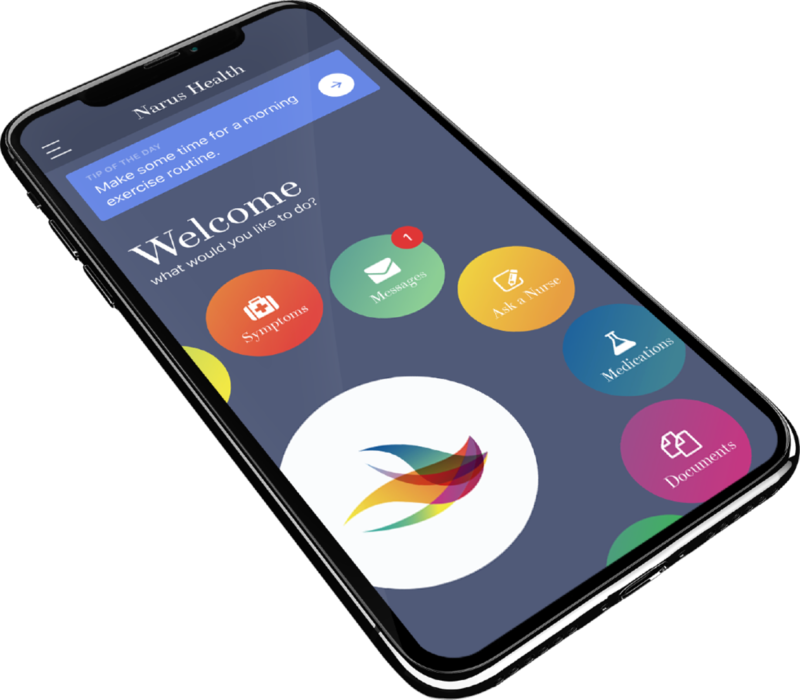 This app helped Narus Health to improve its products and services, and to boost value on the sell-side of its acquisition and reaching new markets. Thanks to this solution, they've signed a partnership with Luscent, a leading healthcare risk management and administrative services company. Collectively, they bring a new level of healthcare solutions to self-insured employers.